Product Name New design eco-friendly gold stamping luxury house shape packaging box for candy Material Face paper:White cardboard, C2S art paper , duplex paperboard Inside paper:corrugated paper, greyboard, special paper, Leather paper, etc. Material structure 1.Duplex board :From 250gsm to 400gsm ( we have grey color back and white color back ) 2.White card paper : From 250gsm to 350gsm 3.Grey board/Cardboard :From 500gsm to 2000gsm (Thickness from 1.5mm to 3mm) Size L*W*H (cm)---According to customers' specific requirements. 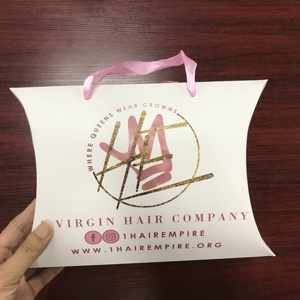 Finishing Gloss/matte lamination, Gloss/matt varnishing, UV coating, gold / silver stamping, spot UV, stamping foil, debossing/embossing, creasing, Gliter and so on. 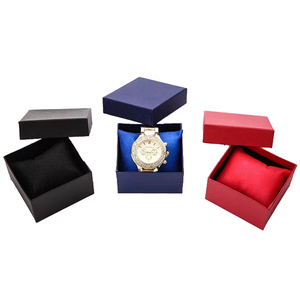 1 YRS Zhongshan Boya Color Printing Co., Ltd.
Alibaba.com offers 684,454 luxury box products. About 61% of these are packaging boxes, 1% are jewelry boxes, and 1% are paper crafts. 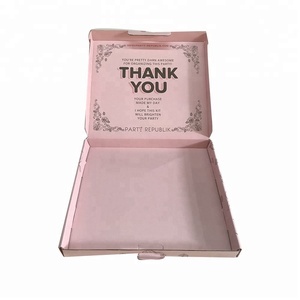 A wide variety of luxury box options are available to you, such as paper, wooden, and plastic. You can also choose from free samples, paid samples. There are 684,420 luxury box suppliers, mainly located in Asia. The top supplying country is China (Mainland), which supply 100% of luxury box respectively. Luxury box products are most popular in North America, Western Europe, and Domestic Market. You can ensure product safety by selecting from certified suppliers, including 189,845 with ISO9001, 128,632 with Other, and 40,732 with FSC certification.